CECIMO joins European Internet Forum (EIF) - CECIMO , all of whom are elected MEPs. EIF membership also includes a variety of leading companies and organisations, which together encompass a broad range of interests and actors in the vanguard of digital transformation. 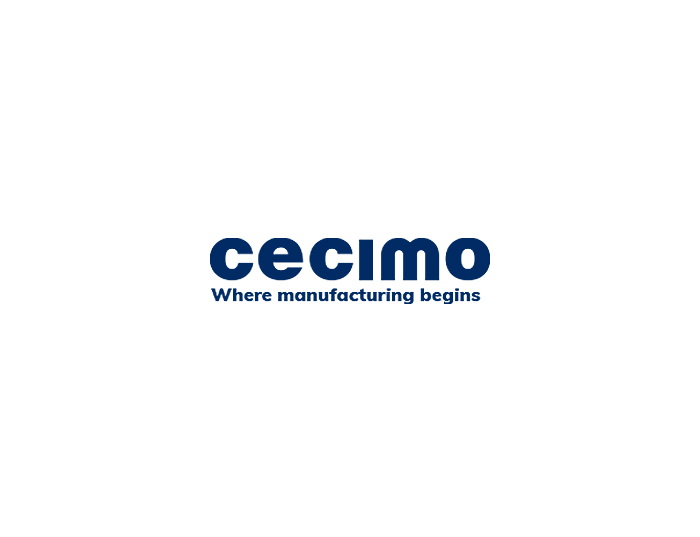 CECIMO is looking forward to collaborating with the Forum and contributing actively to the digital transformation.